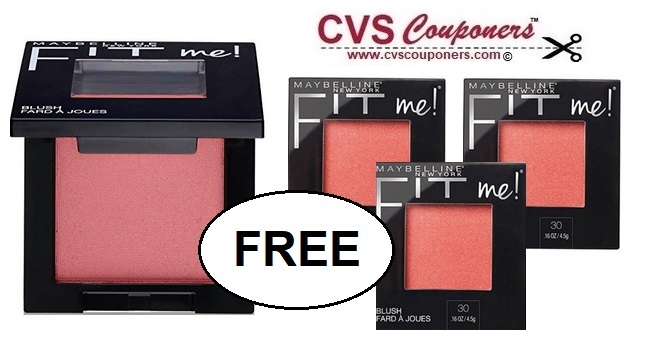 FREE Maybelline Fit Me Blush CVS Deal - 4/7-4/13. 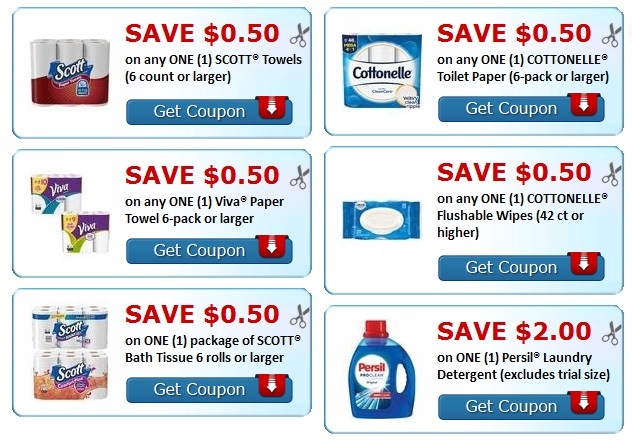 Hurry Don't Miss Out on this CVS Freebie! 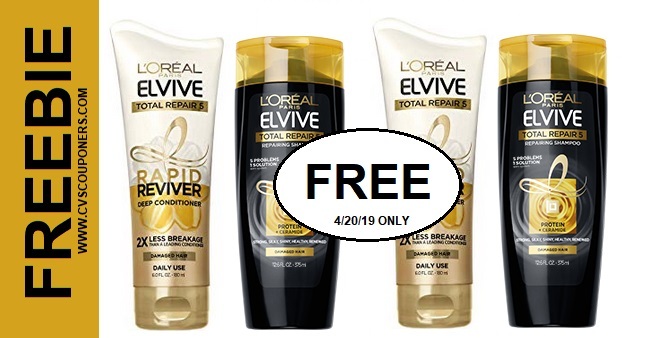 View how to get Maybelline freebie deal below. 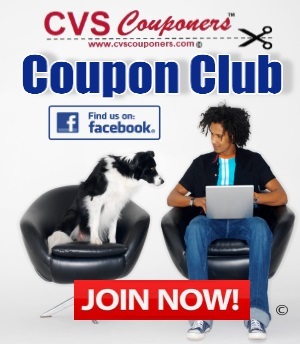 Use with selected coupons listed in CVS coupon matchup deal we provided for you below and score Maybelline Fit Me Blush and Maybelline Expertwear Eye Shadow singles for FREE + $0.22 Money maker.